Our team is dedicated to building a leading non-opioid analgesic and neurology specialty pharmaceutical company. Scott Shively is an experienced senior leader in the U.S. and international pharmaceutical markets with extensive COO and CCO experience. He has deep expertise in marketing, sales, managed markets and business development/M&As, with demonstrated ability to lead, rapidly create and grow organizations, develop strategy and execute to deliver results and drive rapid growth in sales and value for shareholders. Scott has most recently served as chief commercial officer and senior vice president for Depomed, where he led the 400-person, six-brand commercial business for the dynamically growing Pain & CNS Specialty Pharmaceutical company. During his time at Depomed, the company’s net sales increased by 199 percent annually, and he led commercial and all functional efforts in a $1.05 billion acquisition and re-launch of the Nucynta products from Johnson & Johnson. Prior to Depomed, Scott served as executive vice president and chief commercial officer of Zogenix, where he directed all commercial efforts of the company, built the commercial organization and launched a new pain product in record time. 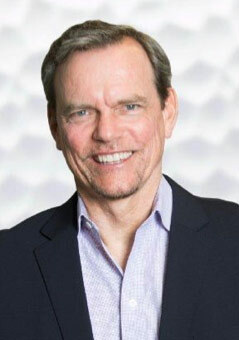 From 2009 to 2012, he was vice president and global commercial disease area lead for pain for Pfizer, Inc., where he had global commercial leadership responsibility for all of Pfizer’s marketed and development stage pain products, including Lyrica and Celebrex, with accountability for over $6.5 billion in revenues. Dr. Ilona Steigerwald brings to Neumentum 20 years of international and cross-cultural pharmaceutical experience, with a focus on innovative treatments for acute and chronic pain. 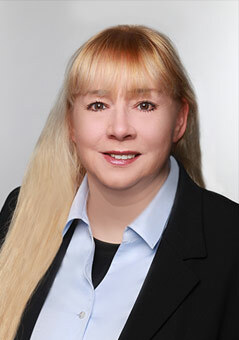 Most recently, she was Business Lead of late research and development at Grünenthal GmbH. There, she led research and development strategies for a late-stage portfolio focused in analgesia, central nervous system and orphan drugs. She has worked on a variety of opioid and non-opioid pain products and product candidates including tramadol, tramadol-acetaminophen, transdermal buprenorphine, topical lidocaine patch, tapentadol for acute and chronic pain, a sufentanil-related device for acute postoperative pain and various licensing opportunities in the field. Dr. Steigerwald has written over 30 full-text articles as a corresponding or contributing author and has contributed to numerous congress abstracts and posters. Dr. Robert B. Raffa has devoted his professional career to pharmacology and understanding the balance between therapeutic utility and abuse potential of drugs. He was team co-leader for analgesics drug discovery at Johnson & Johnson, where he was involved in the elucidation of the mechanism-of- action of tramadol and the discovery of tramadol combinations. Dr. Raffa has published over 300 peer-reviewed papers, is co-author or editor of several books on pharmacology and is a co-editor of the Journal of Clinical Pharmacy and Therapeutics. 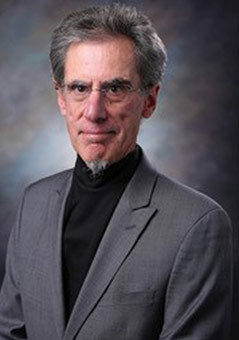 He taught at Temple University School of Pharmacy and is adjunct professor at the University of Arizona. He is a past president of the Mid-Atlantic Pharmacology Society, and he lectures and consults worldwide on analgesics and analgesic combinations. 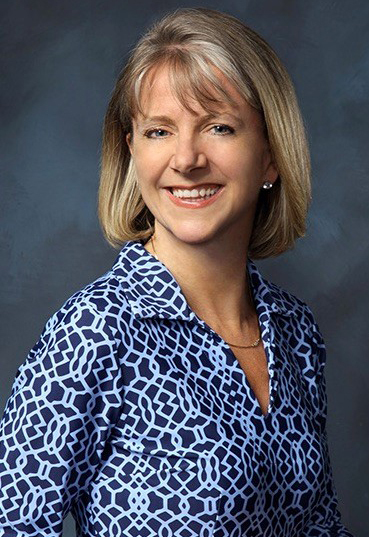 Christine has spent 15 years in the biopharma industry serving in a variety of roles spanning corporate strategy and business development, managing and building operations at start-up companies and constructing and executing on complex financings and life sciences transactions. 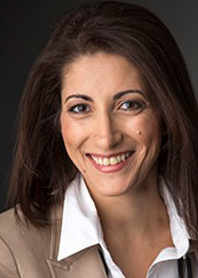 Christine served as CAO, head of external business development and general counsel of Axovant Sciences, Inc., which is developing solutions for patients with dementia. Christine was part of the small leadership team of five that took Axovant public in 2015 with a $362 million IPO, the largest biotech IPO in history at the time. Christine built operations from the ground up and led business development at this fast-growing company. Prior to that, she was senior vice president for legal affairs, general counsel and board secretary at NPS Pharmaceuticals, Inc., where she was an integral part of its sale to Shire Pharmaceuticals for $5.2 billion. Christine also was executive vice president for corporate development at the Dendreon Corporation, where she led the company’s restructurings that culminated in its sale to Valeant. She also held several roles at ImClone Systems and Eli Lilly, including an instrumental role in the sale of ImClone to Lilly for $6.5 billion. She received her bachelor’s degree from Rutgers University and her JD from Fordham University School of Law. Sarah Faust is a senior commercial leader in the pharmaceutical industry with U.S. and global experience. She has a proven track record of launching and growing multi-million to multi-billion dollar brands spanning the specialty, retail and institutional settings. Sarah’s recent roles include leading all aspects of marketing at Depomed for the relaunch of Nucynta and Nucynta ER from acquisition, through repositioning, strategy development and oversight of tactical execution for launch. Prior to this, Sarah was Vice President of Sales and Marketing, for the specialty dermatology company, PharmaDerm. Here she managed the strategic refocusing of the Company’s portfolio and resource optimization to drive profitability, launched competitive action plans to defend the Company’s leading brand and led growth strategies to double revenues of another. 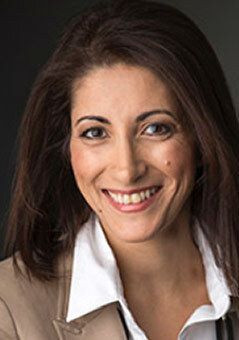 Before PharmaDerm, Sarah held the position of Senior Vice President of Marketing for the specialty pharmaceutical company King Pharmaceuticals, where she oversaw the launch of the first abuse deterrent opioid, prepared launches for a portfolio of others and drove revenues of the Company’s existing pain and hospital based products. Sarah played a pivotal role in the transition of the PharmaDerm and King businesses following their acquisition by Sandoz and Pfizer respectively. Previously, Sarah led the global marketing team for Lovenox, the world’s leading low molecular weight heparin, where she established deep experience in the surgical and institutional settings. Joseph V. Pergolizzi, Jr., MD is an internationally recognized thought leader in internal, perioperative and pain medicine, as well as critical and palliative care, pharmacology, drug development and regulatory affairs. An internationally recognized key opinion leader in pain medicine, Dr. Pergolizzi is a top development and regulatory consultant for blockbuster-branded analgesics, such as Nucynta, Cymbalta and Butrans. Dr. Pergolizzi is an experienced C-suite executive who brings an extensive professional network and background in global healthcare to Neumentum. He is the co-founder of NEMA Research, Inc., a specialty CRO, a former subcommittee member of the FDA SUI and SGE VAH Grant Review for Analgesics, and chairman of PAINWEEK and Consultant to National Pain Foundation Board of Directors. 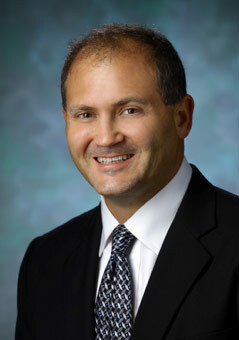 Dr. Pergolizzi is the former director of business development and financial affairs for the Johns Hopkins University School of Medicine Clinical Trials Unit. He also formerly served as a part-time adjunct faculty member in the department of medicine at the Johns Hopkins University School of Medicine. Pedro is a highly-respected pharmaceutical business leader with over 40 years of experience in the industry and a proven track record in human resources, manufacturing, quality assurance and corporate governance. He boasts expertise in designing and operating complex global manufacturing networks, senior leadership development and succession planning, organizational transformation and portfolio management. He possesses over two decades of international experience, with direct global responsibility for manufacturing, quality and human resources and 13 years in leadership roles in Europe. Pedro served as senior vice president for Eli Lilly until his retirement in 2004 after 34 years of service. 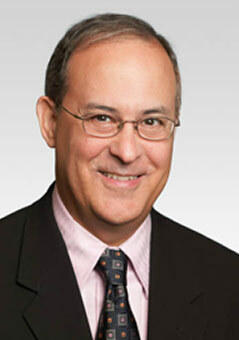 Since his retirement from Lilly, Pedro has been involved in a number of public and private companies in the biotechnology and medical device fields. He currently serves on the board of directors of Haemonetics Corporation in Braintree, MA. He previously served on the boards of directors of Dendreon Corporation, Noven Pharmaceuticals, First Indiana Bank and most recently, NPS Pharmaceuticals, which sold to Shire for $5.2 billion in 2015. Distinguished Professor in Anesthesiology and Pharmacology and Former Chairman, Department Anesthesiology. Father of PCA and authority on ketorolac in US. Professor in Anesthesiology. Recognized innovator of acute analgesics. Seasoned Analgesic Drug Developer and Global Regulatory Expert. Professor in Neurology. Former NIH. Recognized expert in Chronic Pain. Distinguished Professor in Anesthesiology and Pharmacology. Pharmacy and Therapeutics expert. Professor in Anesthesiology and Former Chairman Anesthesiology. European authority on Ketorolac. Professor of Pharmacology and Health Economics and Outcomes Research. Lead consultant for Hospital Formulary Decision Making Teams.